Read this article, and many more, in High Definition, inside Issue 37 of Landscape Photography Magazine. 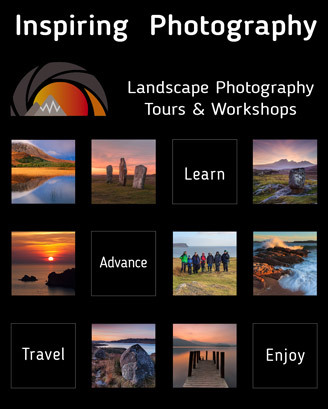 See 'Your Favourite Location' published in Landscape Photography Magazine. Click here and submit it now!